Welcome to Silly dog Sundays at Knotty Toys for Good Dogs. I hope you’re having a wooftastic, relaxing day. That’s hilarious. 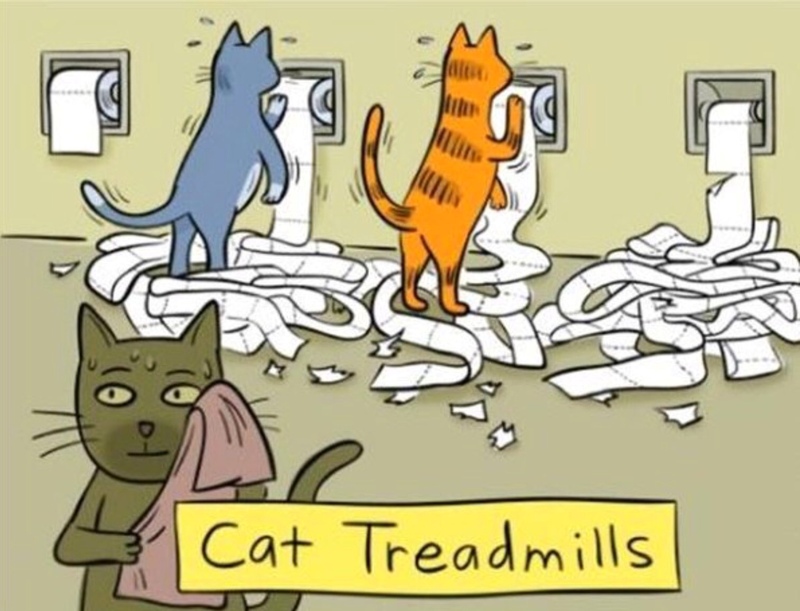 We used to turn out toilet paper around so the puppies didn’t treadmill it! BOL!